Constructed of durable stainless steel, this 2.5 oz will resist corrosion and discoloration for years. 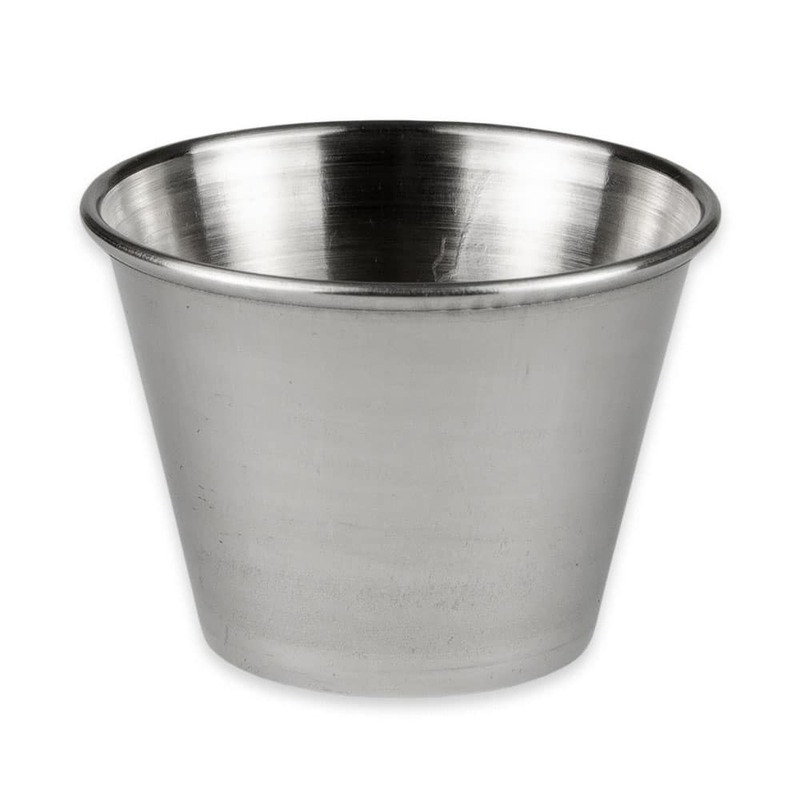 Easy to clean and handy to have this stainless steel cocktail dish is a dining staple every restaurant should own! 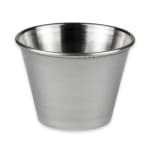 Use this Update International 2.5 oz stainless steel cocktail dish for lemon wedges, sauces, and dips. "Exactly as described, great price!" "The product is perfect for my restaurant and very durable. Customer service is the weak point here."